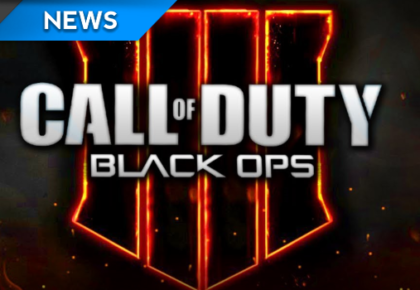 HoldenZA takes a look at what the Black Ops 4 beta brought. 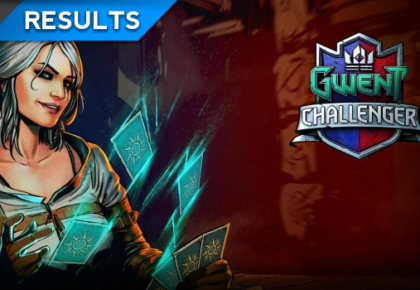 HoldenZA finds out how MissLadyJay did in the Gwent Challenger Series. 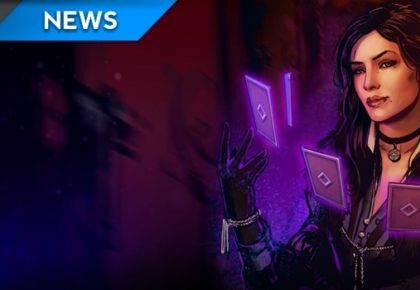 HoldenZA chats to MissLadyJay about the Gwent Challenger Series.